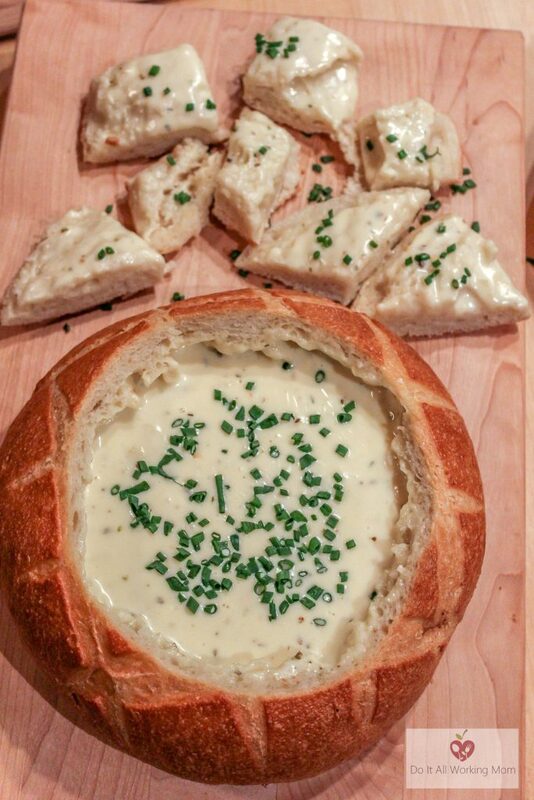 You absolutely must try this Brie in Sourdough Bread Bowl Recipe at your next family dinner, party or get together. 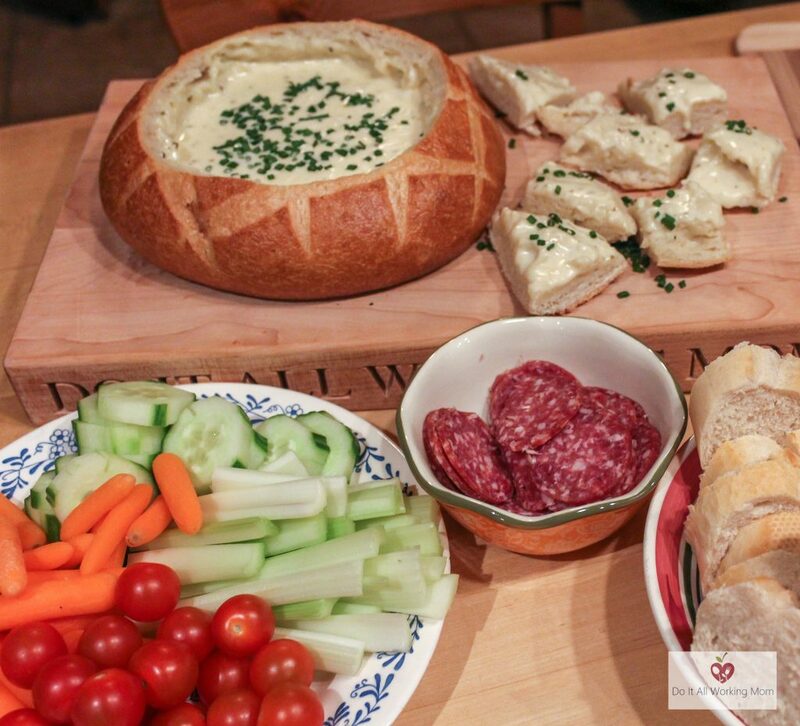 Perfect served as an appetizer, and an awesome addition to a tapas table. 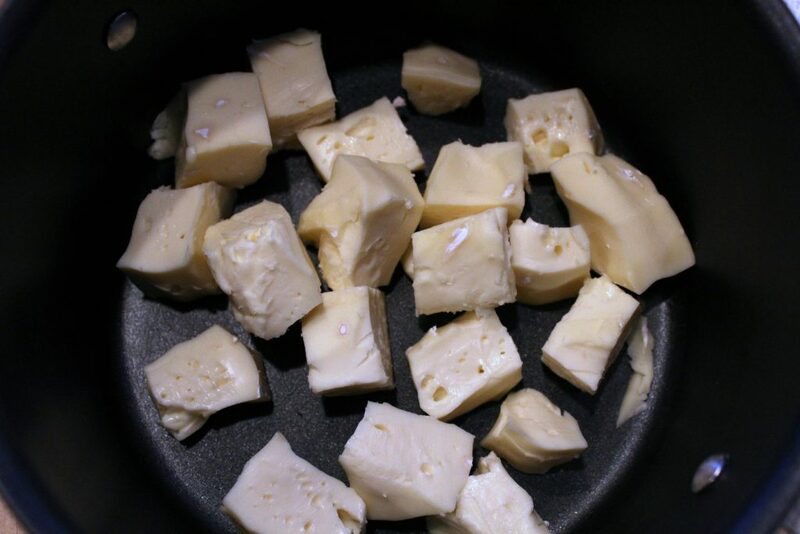 Cut the Brie cheese into cubes and add them to a large saucepan. 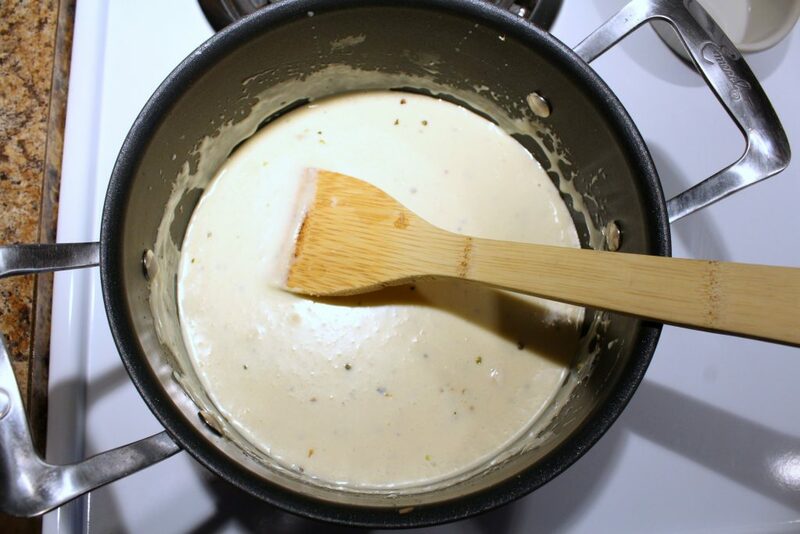 Add the cream, wine and cream cheese and cook at medium low heat until the brie cheese is melted. Add the garlic, sour cream, mozzarella cheese, Worcestershire sauce, oregano, salt and pepper and cook until the mozzarella cheese is melted. Cut the top of the sourdough bread keeping it intact, and empty the inside of the loaf. 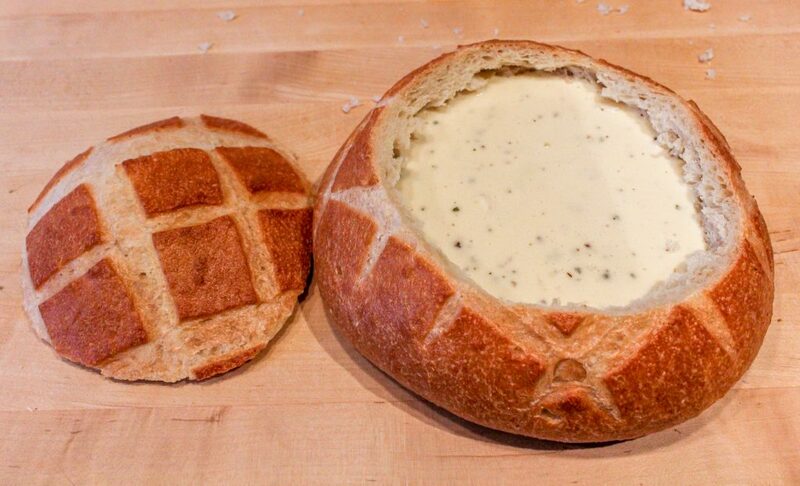 Pour the cheese mixture into the bread and put the top back on. 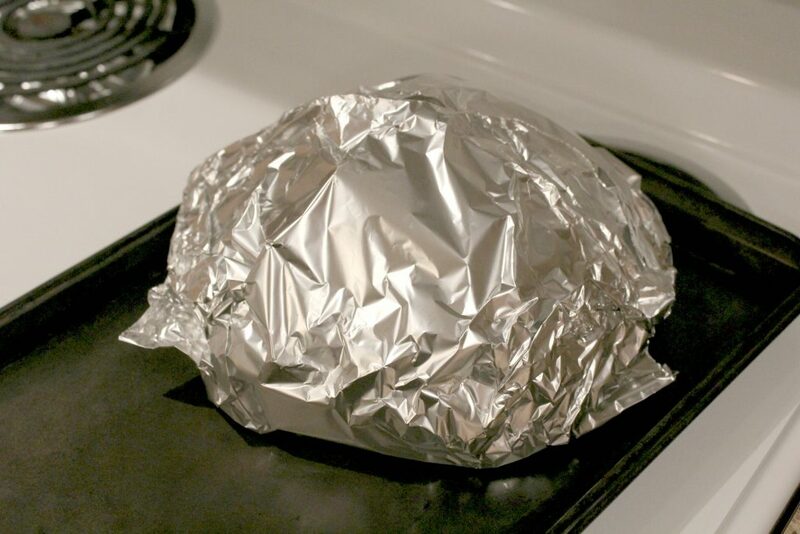 Wrap in aluminum paper, at this point you can either refrigerate or cook the bread immediately. Preheat the oven to 400° F. and cook for 20 minutes or until the cheese is warm. 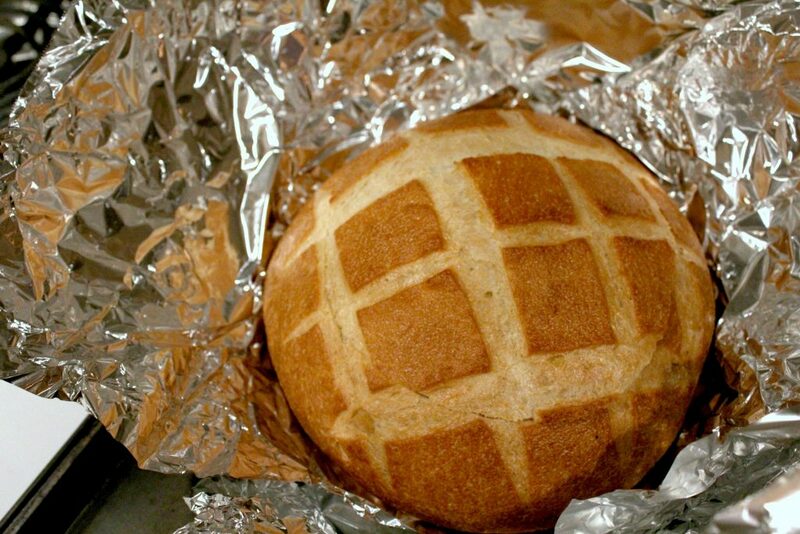 If the bread was refrigerated, preheat the oven to 350° F and cook for about 45 minutes. 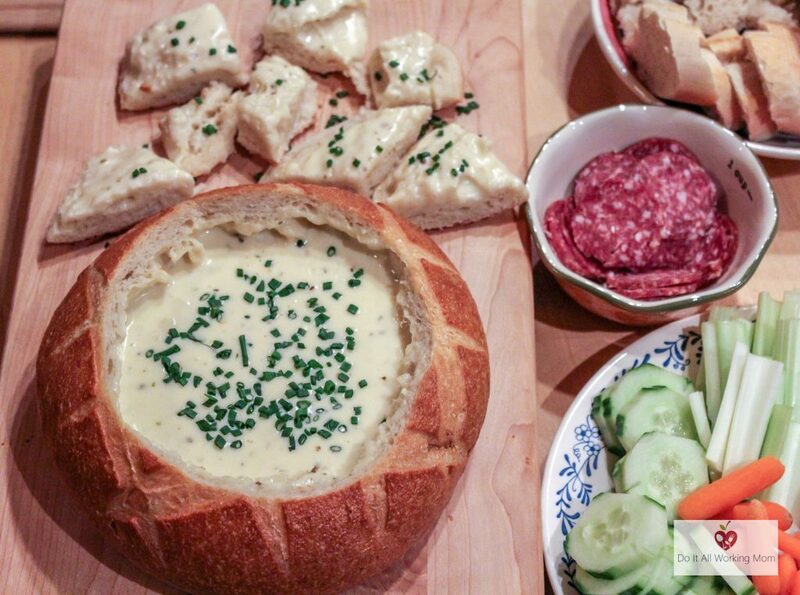 Serve with bread, veggies and charcuteries. 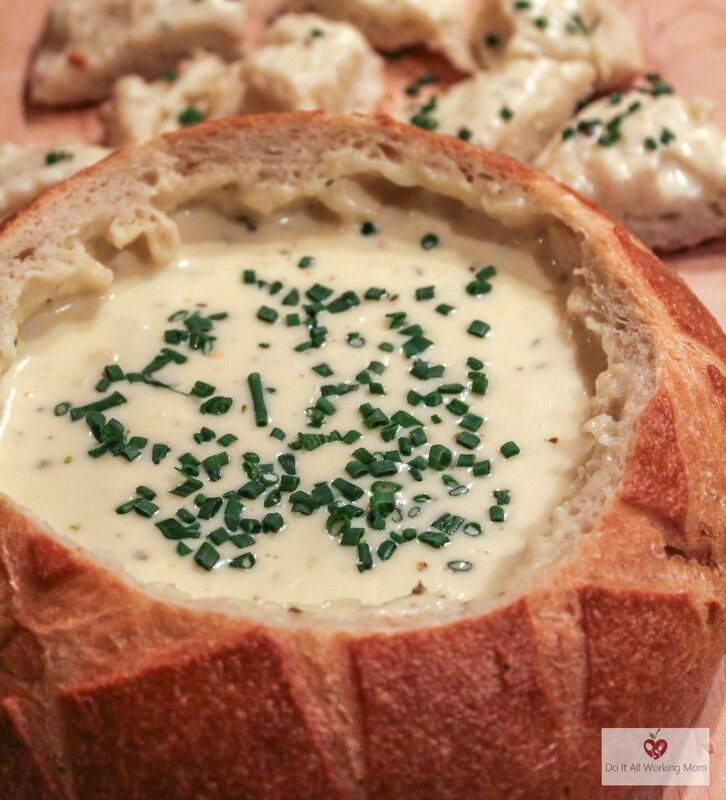 Hope you give this Brie in Sourdough Bread Bowl Recipe a try. 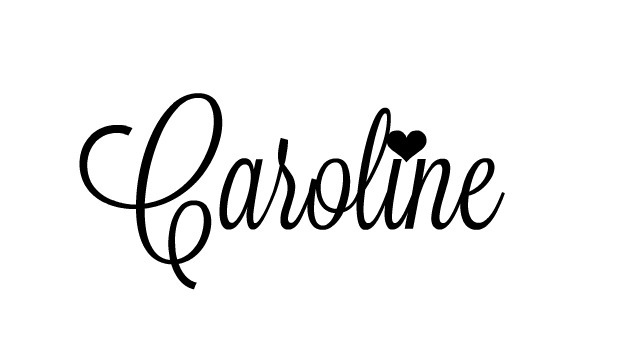 I’m sure you’ll love it!